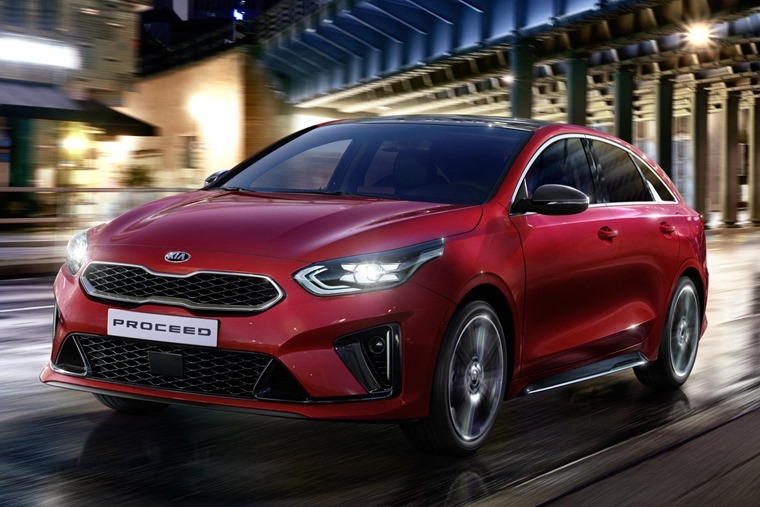 Kia has revealed UK pricing and specifications for its all-new ProCeed – a shooting brake style four-door that’ll be available to order from 21 January. It’ll be priced from £23,835, rising to £28,185 for range-topping models. 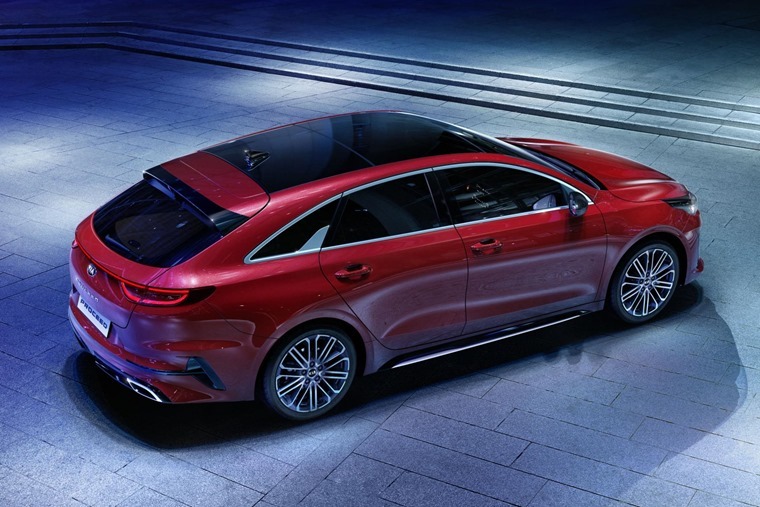 Engineered on European roads, for European drivers, the ProCeed promises to be engaging to drive with a combination of design, space and versatility wrapped up in a stylish shooting brake body. Mirroring the concept’s silhouette, the ProCeed features the same raked roofline that flows elegantly downwards into the rear shoulders while taut creases run the length of the car, trailing from the headlamps to the tailgate. At 4,605mm long, the ProCeed is 5mm longer than the Sportswagon, with a longer 885mm front overhang. At 1,422mm in height, its roofline sits 43mm lower than that of the Sportswagon, while ground clearance is reduced by 5mm, to 135mm. As for space and practicality. Kia says that the lower roofline has been offset with a slightly sunken bench, unlocking a bit more headroom. The rear bench is a 40:20:20 split folding set-up enabling a totally flat cargo bay, while with all seats in place boot space sizes up at 594 litres. Inside the cabin, the ProCeed features the same ergonomic cabin as other Ceed’s albeit with a series of changes designed to introduce a sportier ambience to the cabin. These include a D-shaped steering wheel as standard and drivers change gear with new metal alloy steering wheel paddles. The dashboard itself is angled slightly towards the driver, with Kia’s 7in floating touchscreen infotainment system sitting at the centre with audio and heating and ventilation controls situated below. Three trim levels are offered – GT-Line, GT-Line S and GT. All models feature an 8in infotainment system, satnav, heated seats, and aluminium pedals. GT-Line S adds wireless charging, an eight-speaker stereo, sports seats, sunroof and 18in alloy wheels. 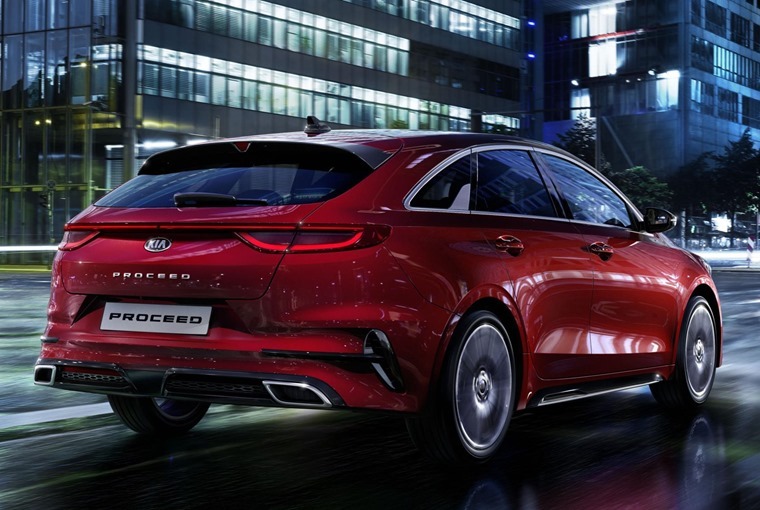 Range-topping GT models benefit from further sporty touches including a unique rear bumper with a diffuser and twin exhausts, red stitching throughout the interior and gloss black exterior trim. The GT-Line gets a turbocharged 1.0-litre three-cylinder petrol engine developing 118bhp and 172Nm of torque, and is offered alongside a 1.4-litre four-cylinder developing 138bhp and 242Nm. The most powerful option is reserved for the GT, which offers a turbocharged 1.6-litre with 201bhp and 265Nm. The CRDi diesel is also a 1.6-litre and features 134bhp and 280Nm. All come fitted with a six-speed manual gearbox as standard, with a seven-speed dual clutch automatic available on all but the 1.0-litre car. You’ll be able to order a ProCeed in the UK from 21 January, with deliveries set to commence later this year. 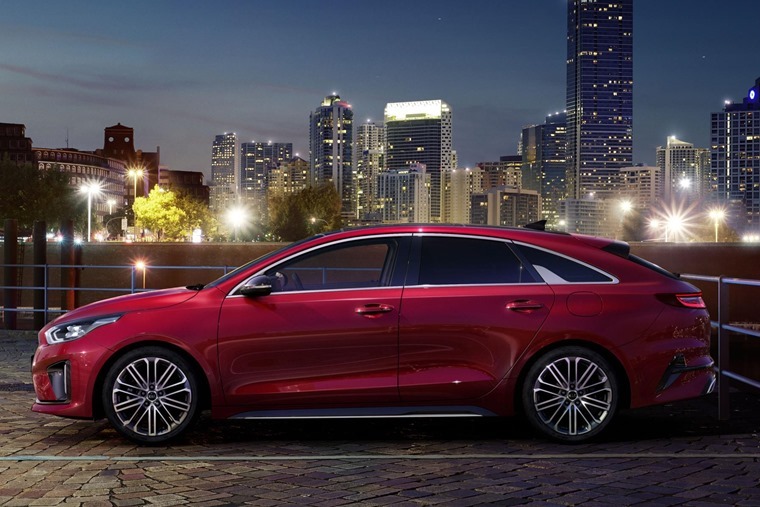 We’ll bring you lease deals as soon as they’re available, but in the meantime you can find thousands of Kia offers by clicking here.